To start your life anew with your better half is the most exciting and joyous journey one can embark on. What better place to begin this adventure of a lifetime, at the titillating hill stations of India? Clasped in the warm embrace of your loved one, the cool mountain breeze of India’s hill stations is bound to make you cherish every moment of each other’s company. 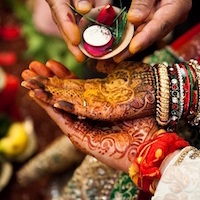 Enjoy the most beautiful time of your life at these, at the most gorgeous locations offered by India. A dreamy hill station in God’s own country, Munnar is a lover’s paradise for anyone searching for hill stations for honeymoon in India. 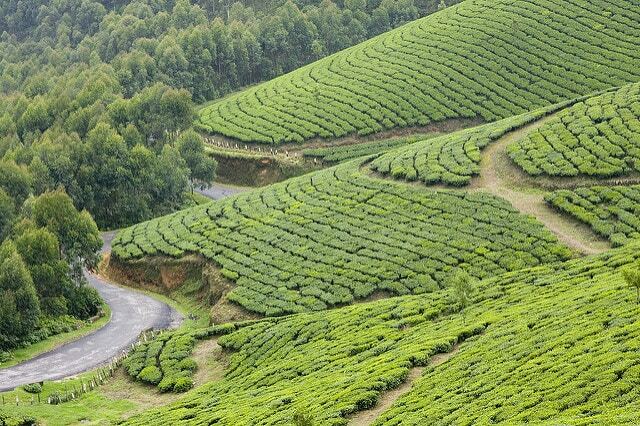 With wide expanses of tea fields, endearing hill routes and a lively climate, every nook of Munnar screams romance. Enjoy long walks in the midst of nature with your loved one or trek towards Anamudi Peak, to discover the new-forming bond between you and your partner. Located in Nilgiri Hills, Ooty is one of the most favorite places for honeymooners. Having the most delightful views and breathtaking greenery, you can tour the hill station by foot or even via a romantic cycle ride. 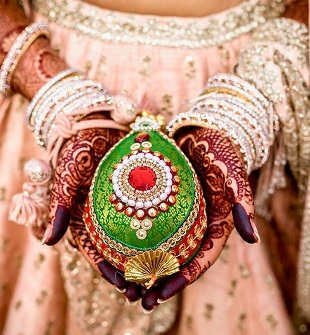 The soothing and peaceful spot is the ideal location for you to start your married life. Visit the Rose Gardens, the Botanical Gardens or the cascading Kalhatty Falls and let Ooty’s charm intoxicate your bond. Fall in love again with each other under the welcoming Deodar trees, the flaming wild roses, and rhododendrons of Kasauli. For enjoying private quality time with your partner, the beautiful but less well-known hill station of Kasauli is the perfect spot. 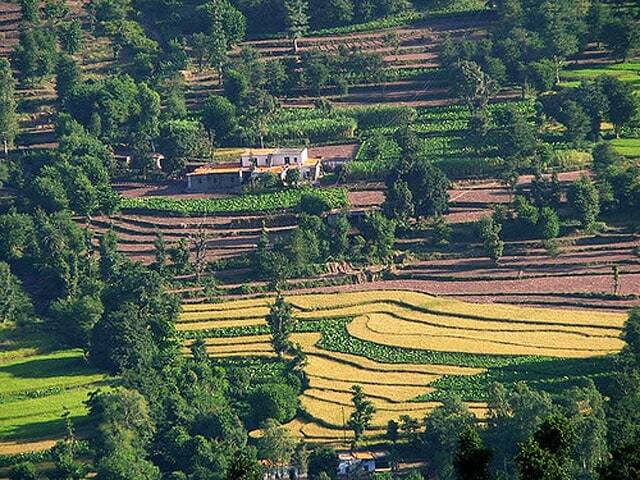 Let the old-world charm of these Himachali hills renew your love for each other. Feel the bond between you two grow stronger as you witness the stunning sunrise and sunset at this precious hill station. Luring the love-struck couples to its tranquillity, the dazzling hills of Darjeeling invite you and your partner to have the best honeymoon in the world! Bathe in the first rays of the sun at the Tiger Hill – a must visit spot for the sunrise view. 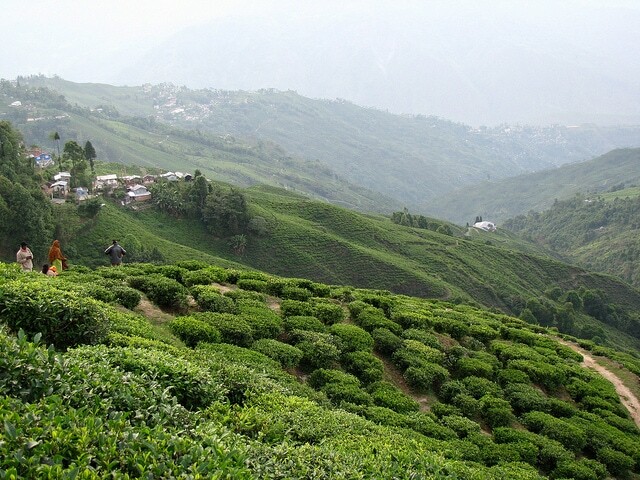 If you and your partner are thrill-seekers, enjoy serene treks through the beautiful flora of Darjeeling. Lastly, ride the enchanting Toy Train across the radiant hills and complement the sun-kissed atmosphere with the warmth of your love. 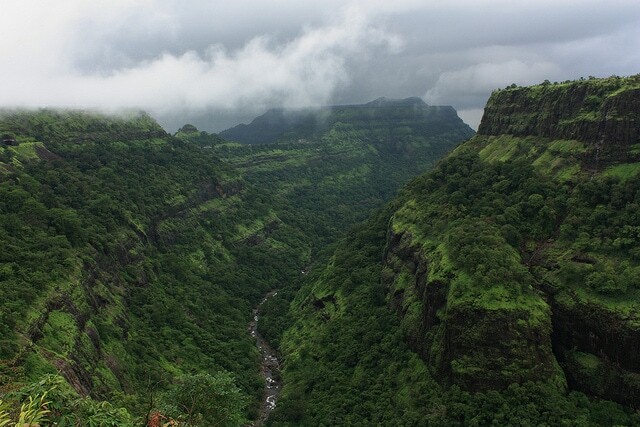 Enjoy the pure air and natural beauty of Khandala, located in the Sahyadri ranges. 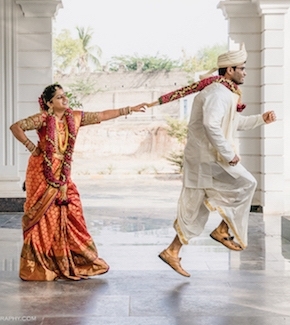 The best time to enjoy your honeymoon in this location among our hill stations for honeymoon in India would be the romantic monsoons, as the place is vibrant with greenery under the refreshing downpours. Visit the Rajmachi fortress for a delightful day with your loved one. You can also visit the majestic Kune Falls in nearby Lonavala and make it a wonderful backdrop to your loving conversations. An oasis of greenery in the dry region of Rajasthan, add spark to your married life by celebrating your honeymoon at Mount Abu. 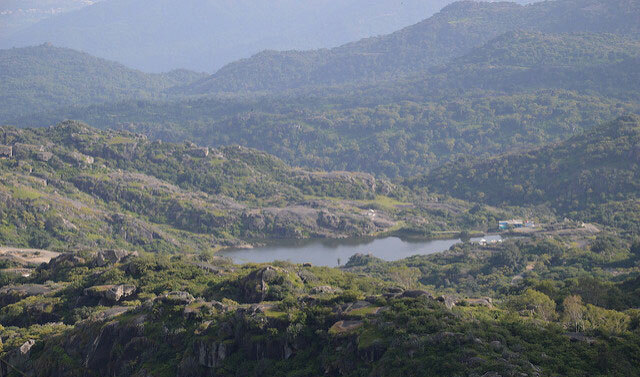 Not a very populated hill station, Mount Abu is sure to provide you with the much-needed privacy to strengthen your bond. The “honeymoon point” that is aptly named for couples to enjoy a heartwarming sunset together is a must-visit for honeymooners. You can also take a cosy boat ride on the Nakki Lake to etch the memory of your honeymoon forever in your heart. 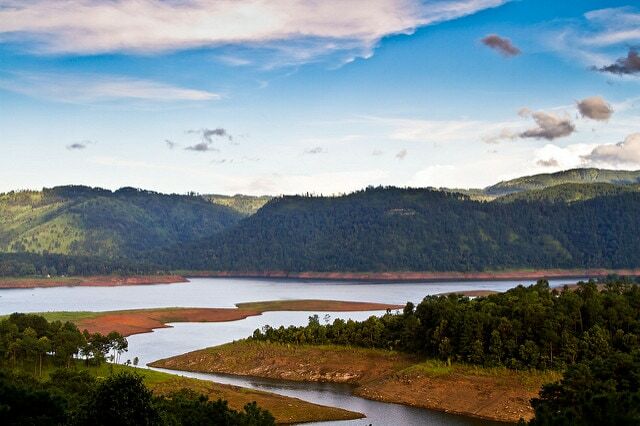 Have a spectacular time with your partner perched among the clouds, in the magical land of Shillong. Visiting this hill station during the monsoons would be the perfect time to enjoy the falls and the lakes, besides the trickling downpour by your loved one’s side. Go for a romantic walk in the Lady Hydari Park and let your bloom, much like the garden’s colourful flowers. Between the hectic marriage preparations and the beginning of responsibilities of married life, comes the serenity and peace of honeymoon. A time to celebrate your everlasting love, choose from any of these 7 mesmerising hill stations for honeymoon in India to set the tone for a happy and affectionate marriage. Rohit Aggarwal is an expert vagabond with a wanderer’s soul, he is on a mission to uncover all the untold travel experiences in India and share his tales at TransIndiaTravels.com.